The Colorado Health Institute (CHI) is pleased to announce that registration is now open for the state’s premier health policy conference, Hot Issues in Health. This year’s conference is Thursday, December 6, and Friday, December 7, at the Hilton Denver Inverness in Englewood. December 6 will be a full day and December 7 a half day. Hot Issues in Health has sold out each of the past several years, and we expect the 2018 event to be no different. We encourage you to register soon to guarantee your place. You won’t want to miss our featured speakers and breakout sessions. 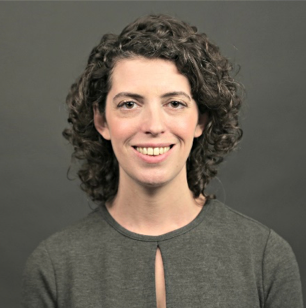 We announced recently that we are excited to welcome national political correspondent (and fellow Coloradan) Molly Ball to debrief election results. 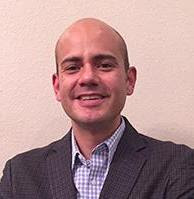 And today, we are thrilled to share that Vic Vela of Colorado Public Radio will join us to present a firsthand account of recovering from drug addiction. More announcements and a detailed agenda are coming soon, so keep an eye on our website. Hot Issues in Health is supported by a generous group of sponsors, led by our Founding Sponsor, Rose Community Foundation, our Diamond Sponsor, SCL Health, and our Platinum Sponsor, COPIC. Thanks to underwriting from The Colorado Health Foundation, a limited number of scholarships are available for early-career professionals and those from rural and minority-led nonprofit organizations. You may apply for a scholarship by submitting an application by October 22. We hope you will join us. If you have questions or need assistance with registration, please email HIHC@coloradohealthinstitute.org or call us at 303.831.4200.